Sasaki Time: Giveaway: A Soft Kitty Lunch Box! 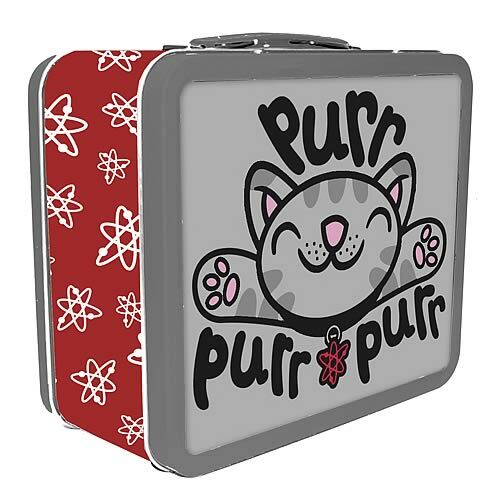 Enter to win this awesome Soft Kitty Lunch Box! The Beatles! But not possible. I would love to see Bruce Springsteen try and sing it!! I'd like to hear Gwar sing it!